Life is too short to be serious! 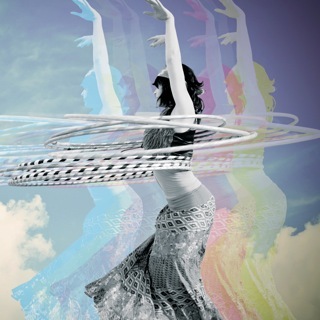 With Hoopdance we will dance ourselves into a state of playful, ecstatic bliss using hula-hoops, soulful music, and lots of hip movements to release the tension and stuck emotions. 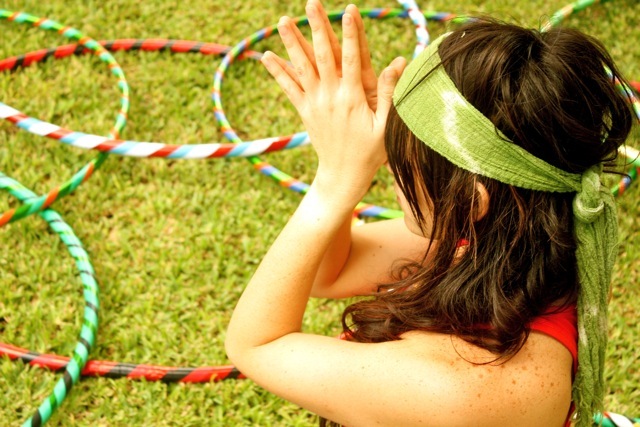 Hoopdance is FUN and feels great! It is also an Integrative Fitness exercise combining strength, cardio and meditation : a total body workout! It also promotes dynamic movement and inspires creativity and self-expression. 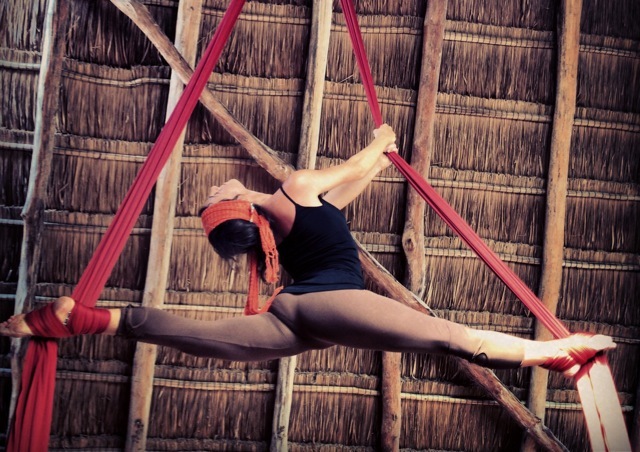 In this exciting, beautiful, and inspiring workshop we will use the silks to go deeper into some of our favorite asanas. You will learn the basic tricks of aerial dance in an easy routine that strengthens the body and offers some airtime and lots of fun!